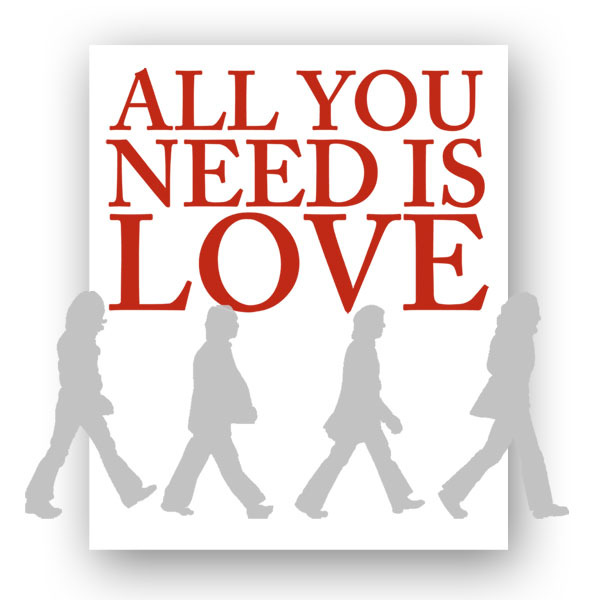 ALL YOU NEED IS LOVE | Love Productions Inc.
“All You Need is Love”, is the Beatles tribute band from Brazil. The band is known as one of the best Beatles bands in Latin America. On February 19, 1963, The Beatles received a telegram from their Manager Brian Epstein congratulating them on Please Please Me going to number one in the NME chart, shortly before they were about to perform at The Cavern Club. On February 19, 2013, “All You Need is Love”, led the celebrations at the Cavern Club marking that special anniversary!